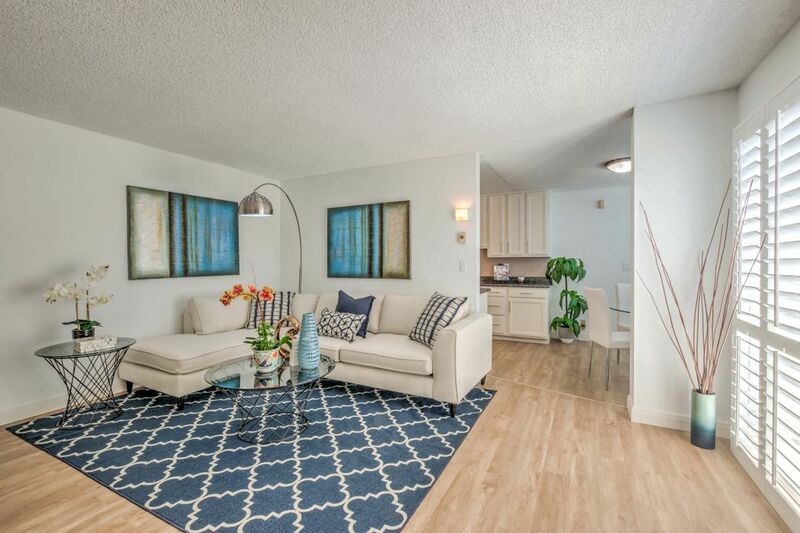 Santa Monica Turn-Key Condo Gem Santa Monica, CA 90404 | Sotheby's International Realty, Inc.
$995,000 3 Bedrooms2 Full / 1 Partial Baths1,499 sq. 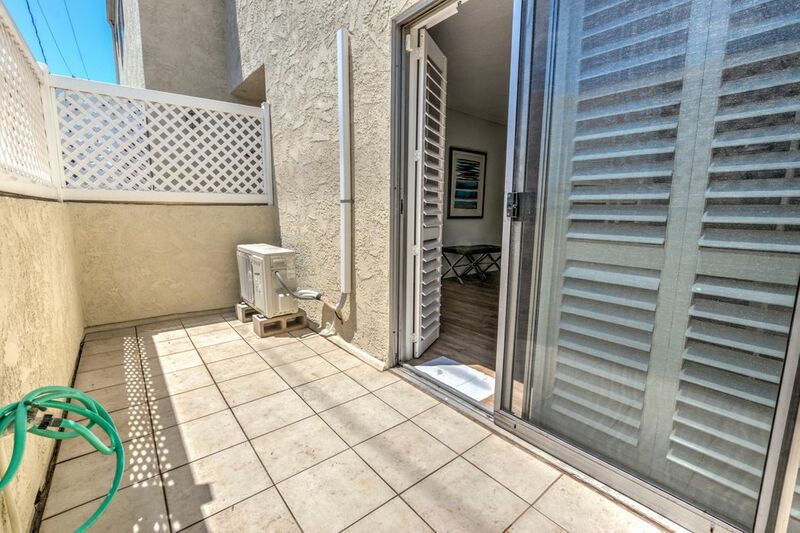 ft.
No Rent control on this townhouse! 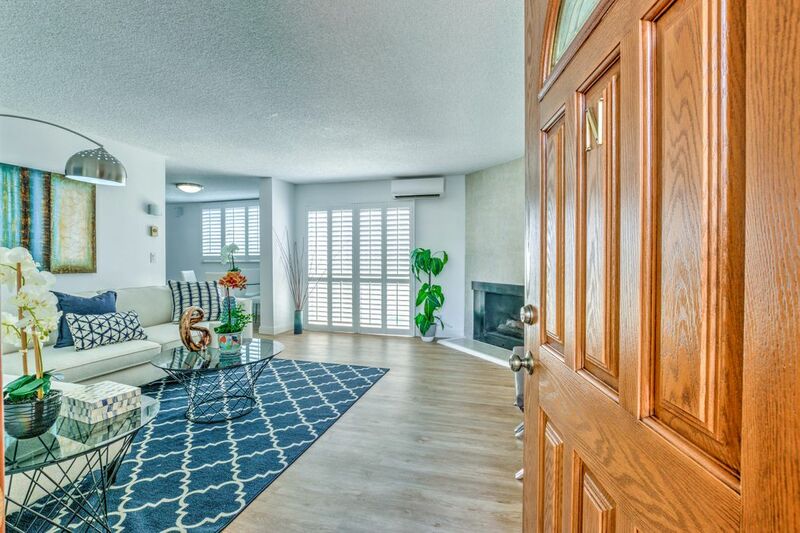 Turn-key and charming town-home in desirable City of Santa Monica. 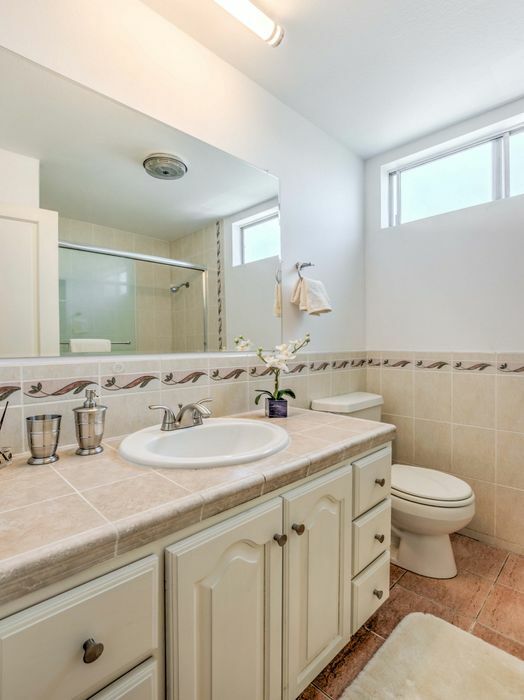 3 bed/ 2.5 baths, located in a quiet complex at the end of a cul-de-sac. 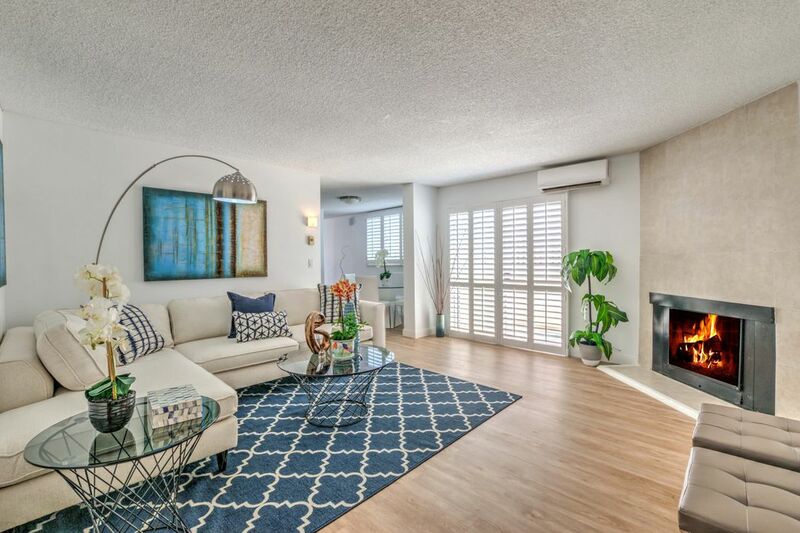 Bright and airy living room features a fireplace and south-facing patio, Large kitchen has granite counter-tops and breakfast nook. 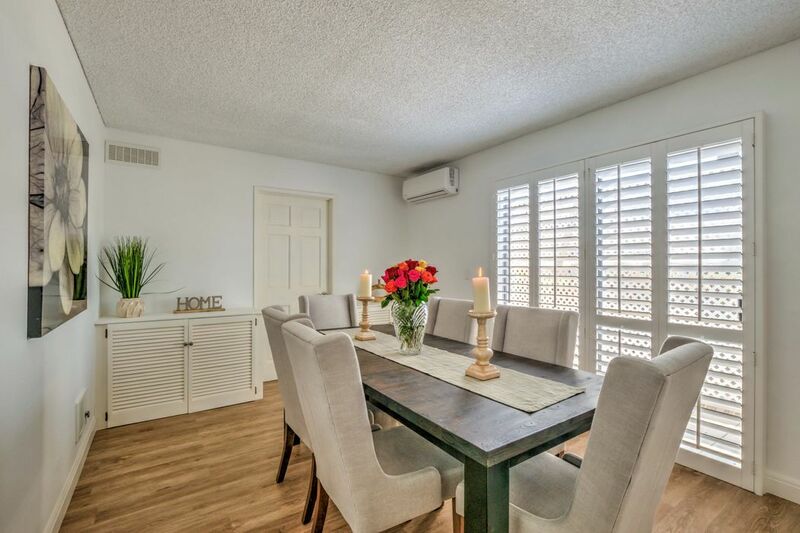 Ample dining area with sliding glass doors that lead you to the second patio. 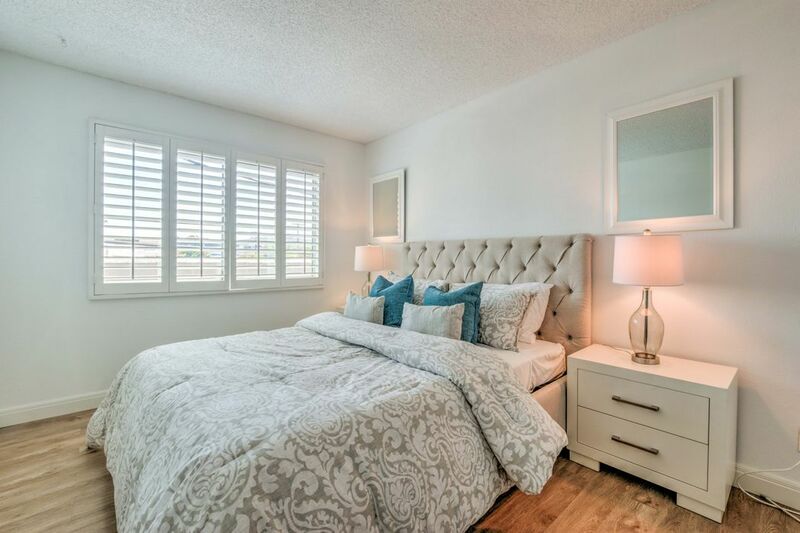 The Master bedroom has a large closet and an en suite bathroom. 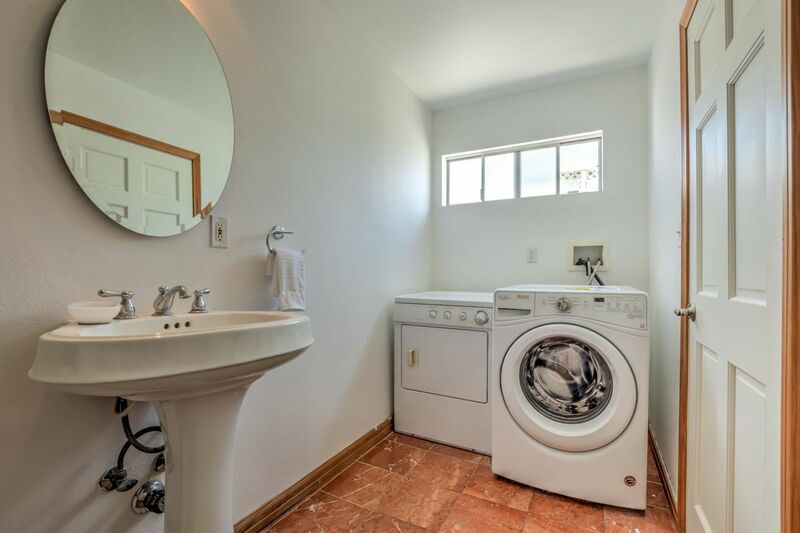 Laundry in the unit. 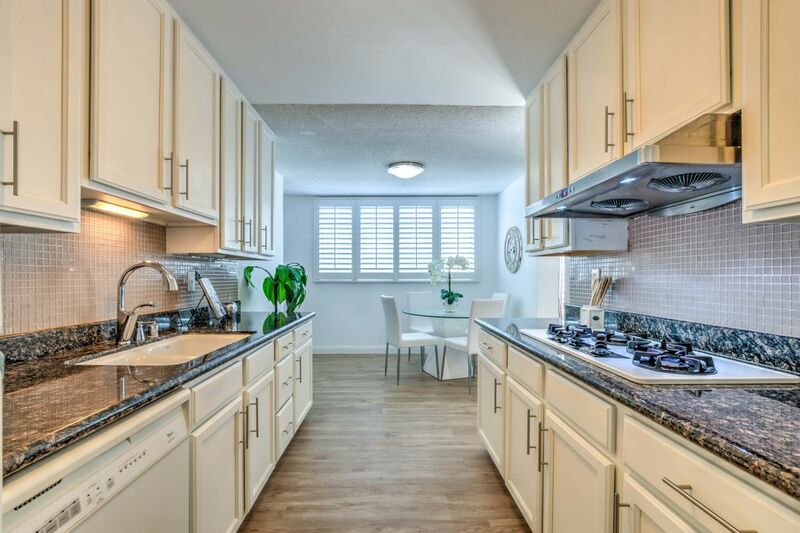 Freshly painted walls, cabinets and plantation shutters. 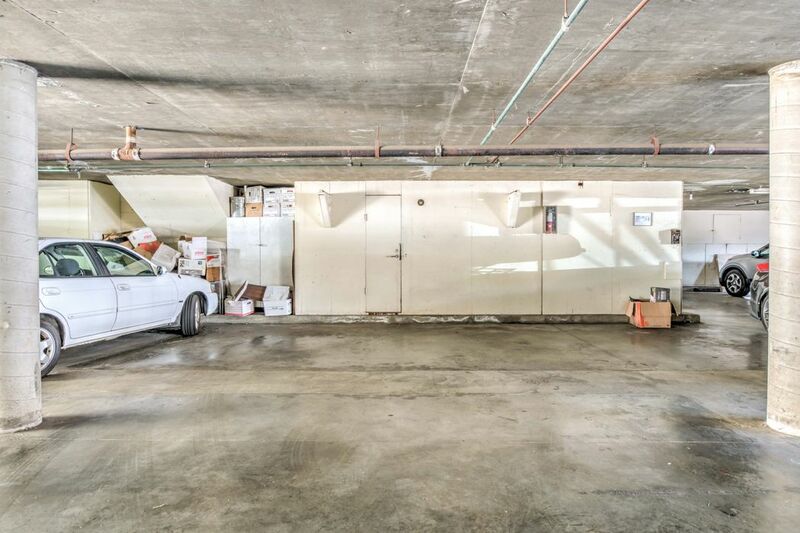 New floors, moldings, extra storage in the garage. 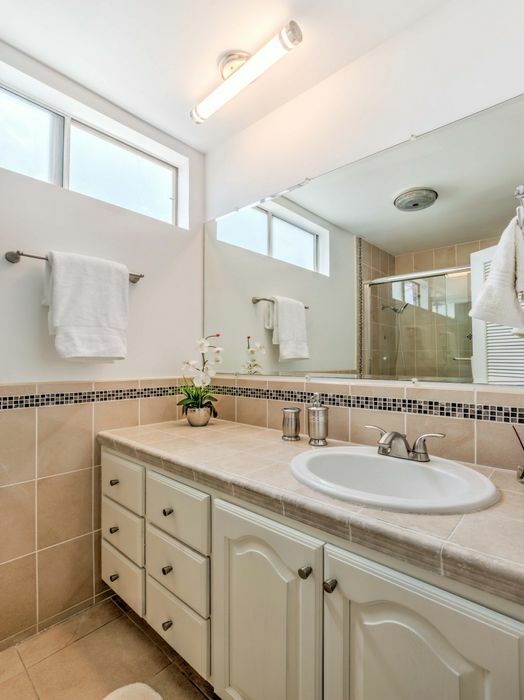 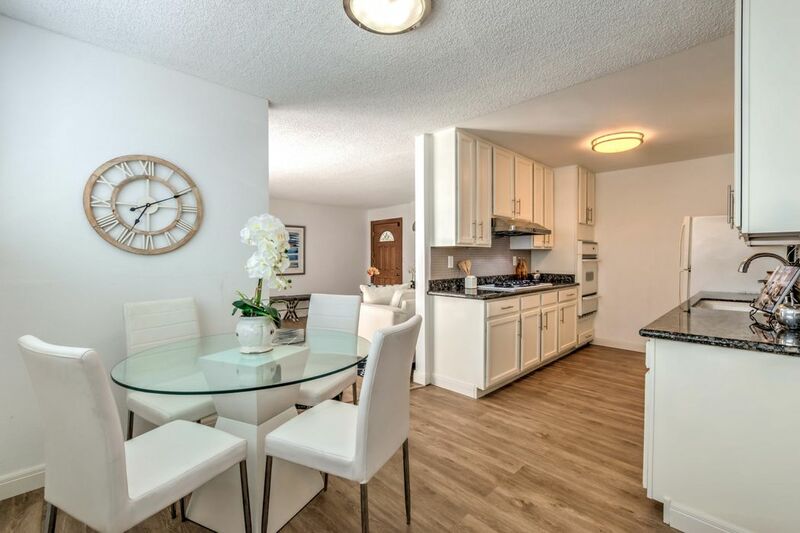 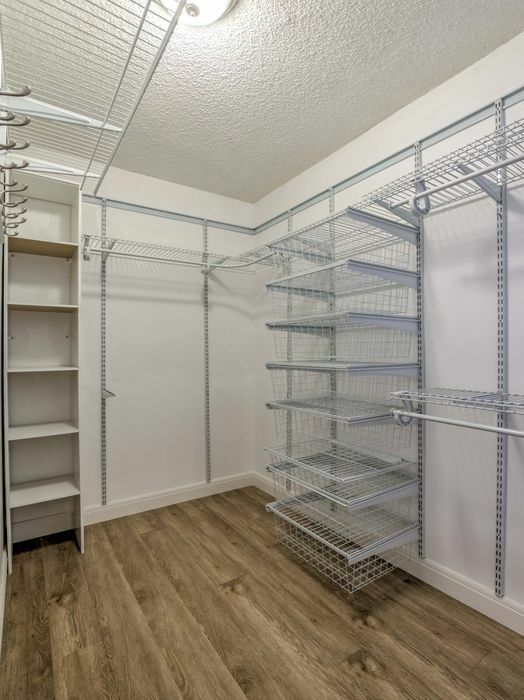 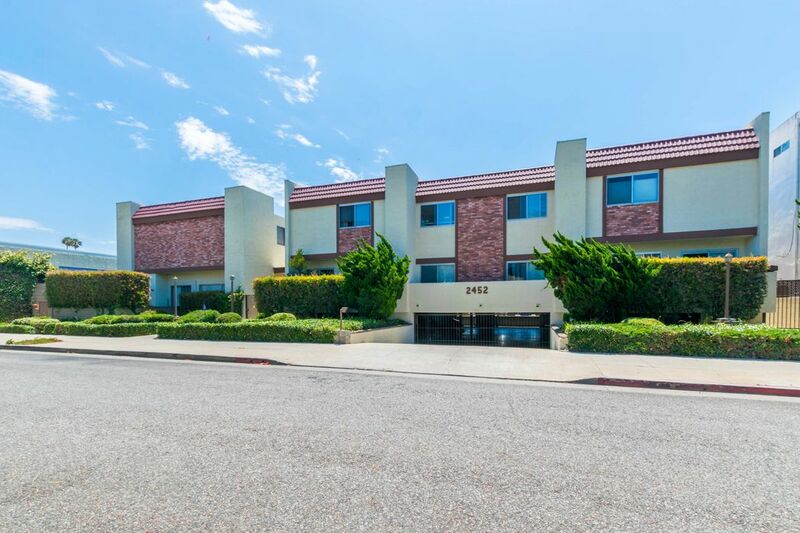 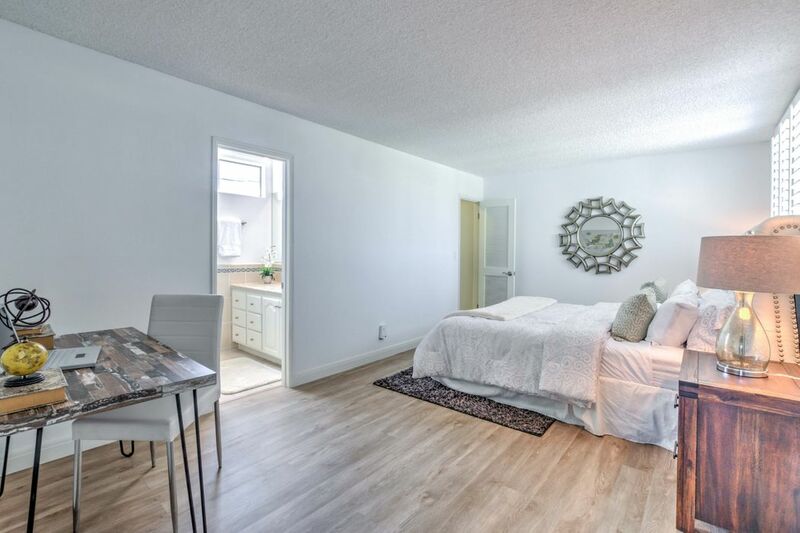 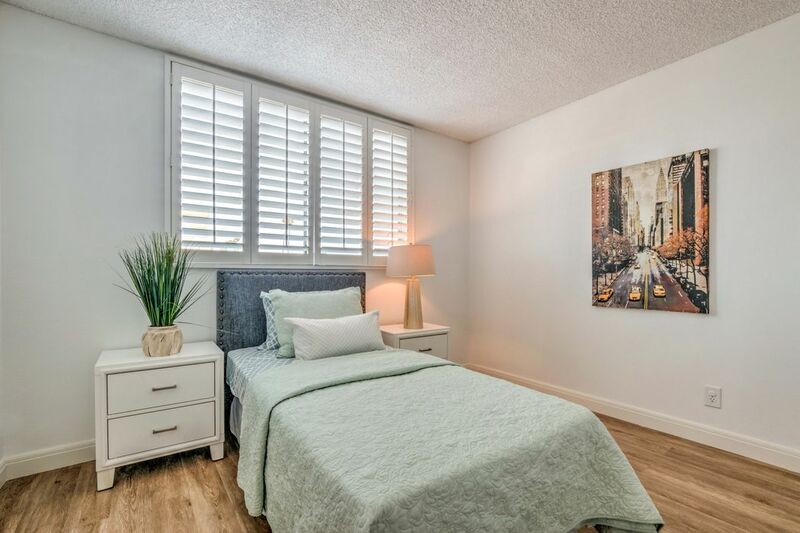 Gated, secured, community garage w/ side-by-side parking, building roof has been strengthened and repainted last year, Low HOA dues, walking distance to Schools, shops, restaurants and Starbucks, easy access to Santa Monica beach and public transportation. 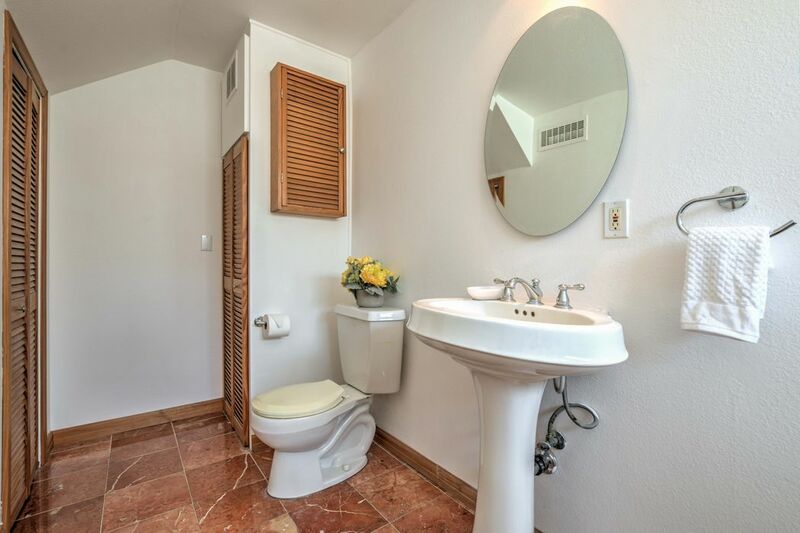 A true Santa Monica gem.